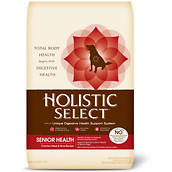 What Is The Best Dog Food for Senior Dogs? If you read articles online or even look at dog food labels, you will find some confusion about the nutritional needs of senior dogs. This is probably because people and dog food companies sometimes have differing ideas about what the phrase “senior dog” means. Here’s what we think you should know about senior dogs and nutrition and choosing the best dog food for your older dog. 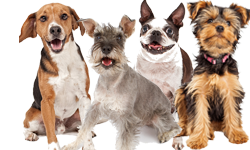 Depending on your dog’s breed and/or size, a “senior dog” can be anything from about six years old to 20 years old. 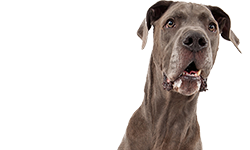 If you happen to have a giant breed, such as an Irish Wolfhound, the breed’s life expectancy is about nine years, so a six-year-old dog is considered “senior.” On the other hand, for many other breeds, such as Whippets, toy dogs, and Poodles, they can live until late in their teen years. 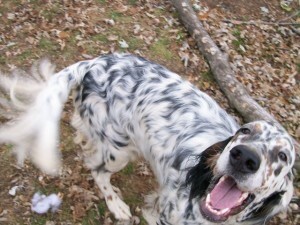 They may not begin to show signs of being senior dogs until they are in their early teens. However, many experts today disagree with this statement and find that it is based on a misunderstanding of the needs of older dogs. Dogs that are just past the prime of life for their size or breed, who are no longer as active as they once were, will often fit this description and require fewer calories. However, as dogs become older and become “senior” they often have trouble metabolizing food as efficiently as they once did. They can begin to lose muscle tone. As dogs become elderly they may need more calories, not fewer. They may also need more good quality protein and foods that are easy for them to digest and metabolize so they can use the nutrients most efficiently. 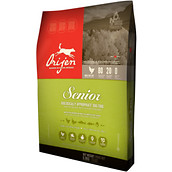 So, when looking for a dog food for your older dog, consider his age, activity level, and condition. 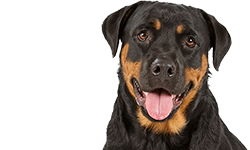 If he is just past his prime years and beginning to put on extra weight, you can choose a dog food that has fewer calories, but make sure it is still a good quality food with a good source of meat protein. If your dog is moving toward becoming a “senior” dog and he does not have a weight problem, choose a food that has plenty of calories and a higher percentage of protein. There is no reason to avoid higher protein percentages for your older dog unless he has a specific kidney or other health problem which would indicate he should avoid higher protein. Older dogs need good protein to help maintain muscle tone. 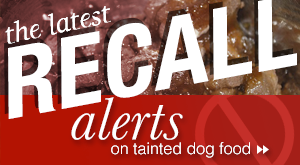 In case you’re wondering, there is no AAFCO statement for a senior dog food. 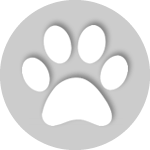 You will generally find that foods for senior dogs are either maintenance dog foods or all life stage dog foods. 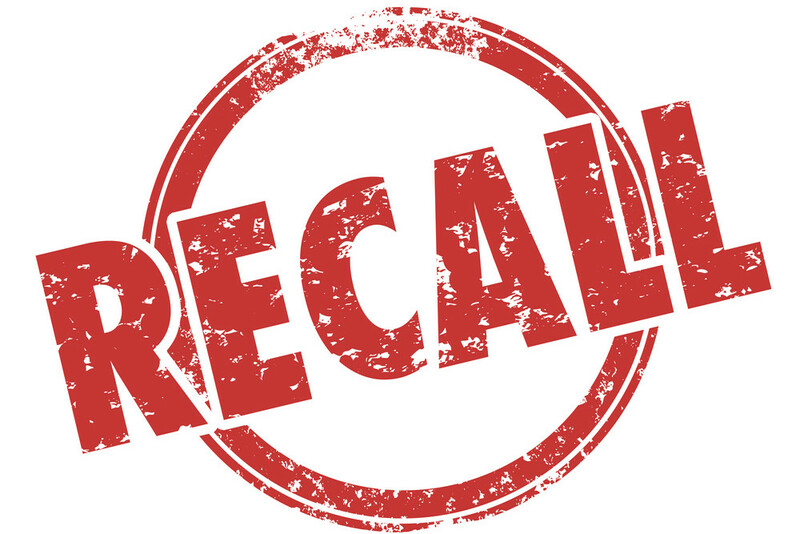 Both kinds of food can meet the nutritional requirements of senior dogs if they have the right ingredients and nutrient percentages so make sure you read the label. 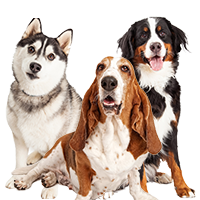 At one time dog food companies commonly made foods that were both weight loss and senior dog food in one formula but more and more companies are making foods that are specifically formulated for senior dogs now. If your older dog is doing well on the adult food you are feeding him, there is no reason to change his food just because he is getting older. As long as his weight and condition continue to be good, you can go on feeding him the same food as usual. 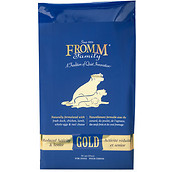 Many all life stage foods are fine to feed older dogs. Even some maintenance dog foods are perfectly fine for older dogs. You don’t have to change what works for your dog. If your older dog is starting to gain weight on his regular dog food, you can always try reducing the amount of food you are feeding. 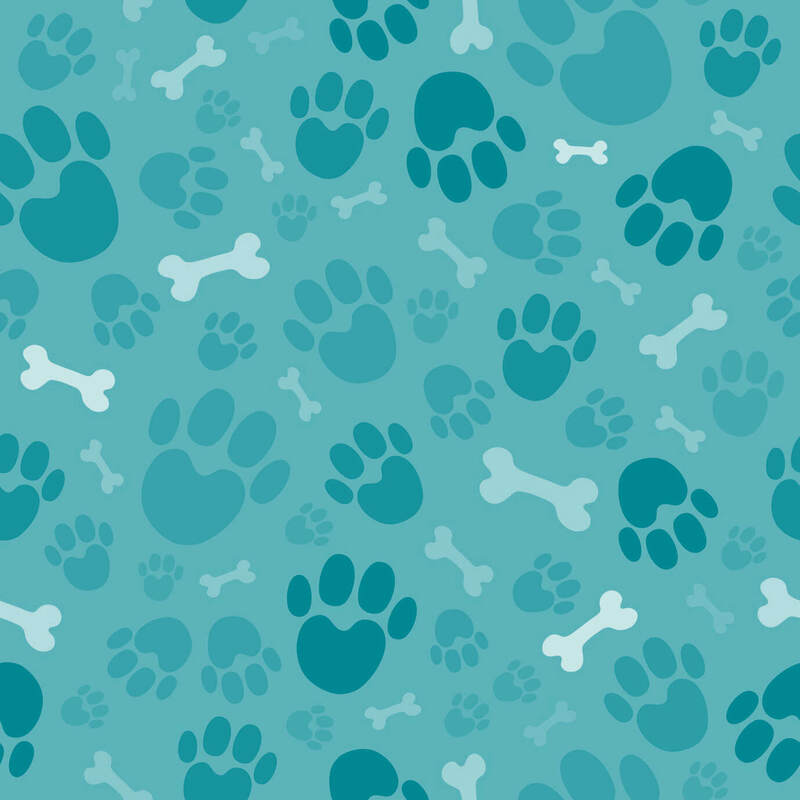 We typically like to see senior dog foods have at least 25 percent protein and moderate fat. Avoid low fat foods – they will leave your dog feeling hungry all the time. If your senior dog is on the skinny side (and many elderly dogs do have trouble holding their weight) you can look for a dog food with a higher fat percentage. 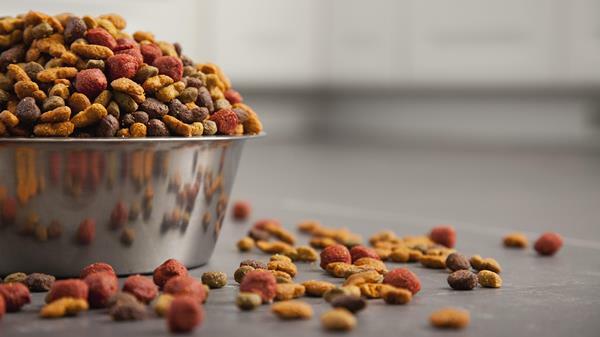 High carbs do not help your senior dog but many dog food companies add them, including some that are not much more than fillers. 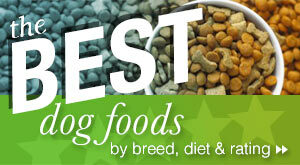 You can look for dog foods that have moderate carbohydrate percentages. It’s not unusual to find senior dog foods that contain glucosamine and chondroitin which are good joint supplements for most senior dogs. Other supplements may also be added to some foods. 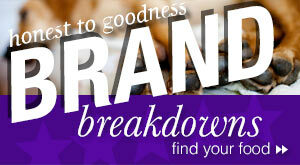 These ingredients are not required in senior dog foods but they might help some dogs. 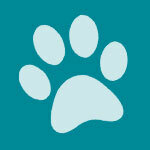 You can also add your own supplements if you think your dog would benefit from them. The scientific research is divided on whether these supplements really help dogs or not but they don’t seem to do any harm. One good thing you can do for your dog, no matter how old he gets, is to help him get some regular exercise. Even if you are just helping your elderly dog take a slow shuffle around the backyard it will help him keep some muscle tone and be good for his overall health and digestion. If your dog is younger and can do more, encourage him to play and exercise. Take him for a daily walk if possible. Staying fit will help your dog live longer. Senior dogs are not that much different from dogs of other ages. They need good quality food and good meat protein. Pay attention to your dog’s weight and condition. Don’t feed your dog a weight control or lower calorie food unless he actually needs to lose weight. And, as always, read the label. In Fromm Gold has whole eggs??? HI I HAVE A MED SIZE DOG ABOUT 16 SHES LOSING HER TEETH & HER STOOLS ARE PRETTY HARD.SHE HAS LOST A LOT OF WEIGHT SO I SOAK HER DRY FOOD AND ADD CANNED I ALSO ENCOURAGE HER TO EAT VITA BONES AND SHE DOES JUST NOT A LOT. ALSO I GIVE HER A LITTLE MILK NOW AND THEN THIS SEEMS TO HELP SOFTEN HER STOOL .ANY SUGGESTIONS ON WHAT TO FEED HER? What has helped my dog is to add about 1 to 2 tea spoons of pumpkin (the kind you buy from the store that has only pumpkin in ingredients) to her food. It adds good source of fiber. I add probiotics and alaskan salmon oil to it as well. Can dogs eat cooked cabbage? what are your thoughts on Acana Senior?